Whether you are thinking of listing your current home or you are thinking about buying your very first home we would be happy to help you through the process. We pride ourself in exceeding expectations with exceptional service. This search feature will show you market trends and home values. For the most up to date information start your home search here. To access our contact information click here! 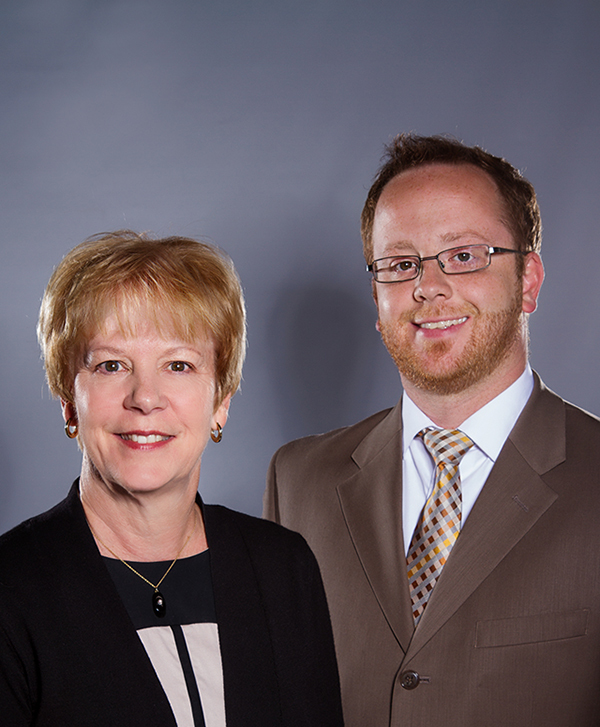 We highly recommend Donna & Ron Hartman as a great team to take excellant care of you.